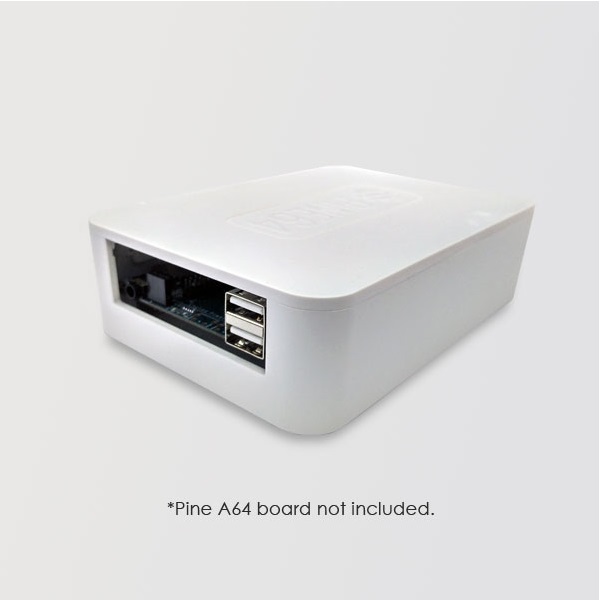 ABS Enclosure suitable for PINE A64/A64+ boards. 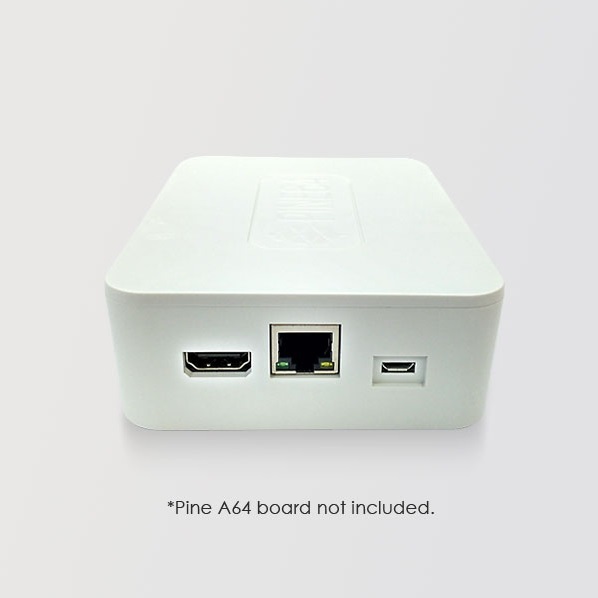 Has separate cutouts for HDMI/Ethernet/microUSB power connectors and one cutout for USB audio/wifi connectors on opposite side. 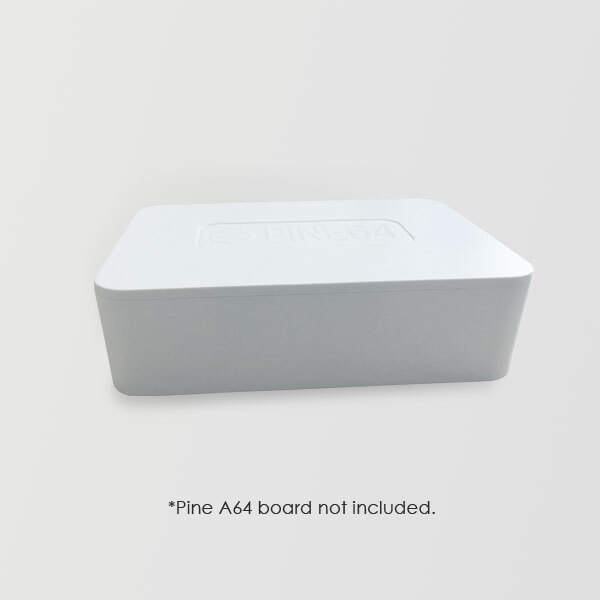 The case lid has the Pine64 logo embossed onto it. 2. 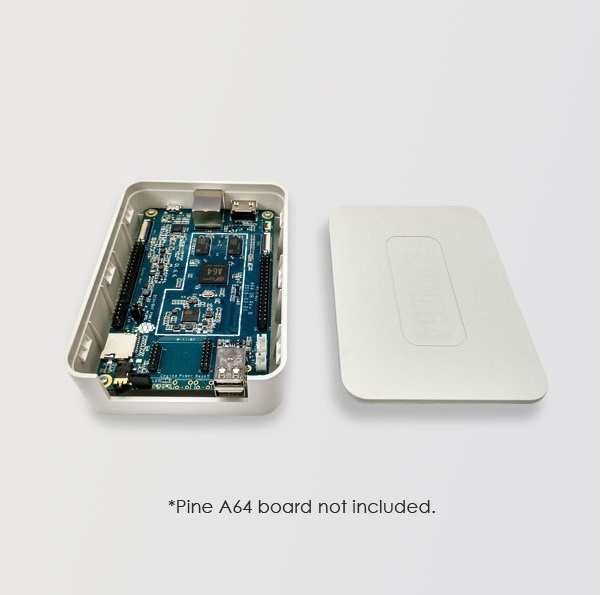 Current Zwave module cannot fit into the casing due to its height.